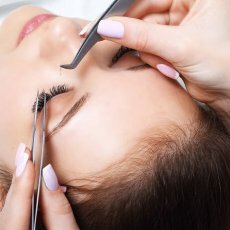 Fully qualified and insured therapist located in South- East London, very close to Deptford Bridge DLR station, offering eyelash extensions service, classic and Russian Volume. 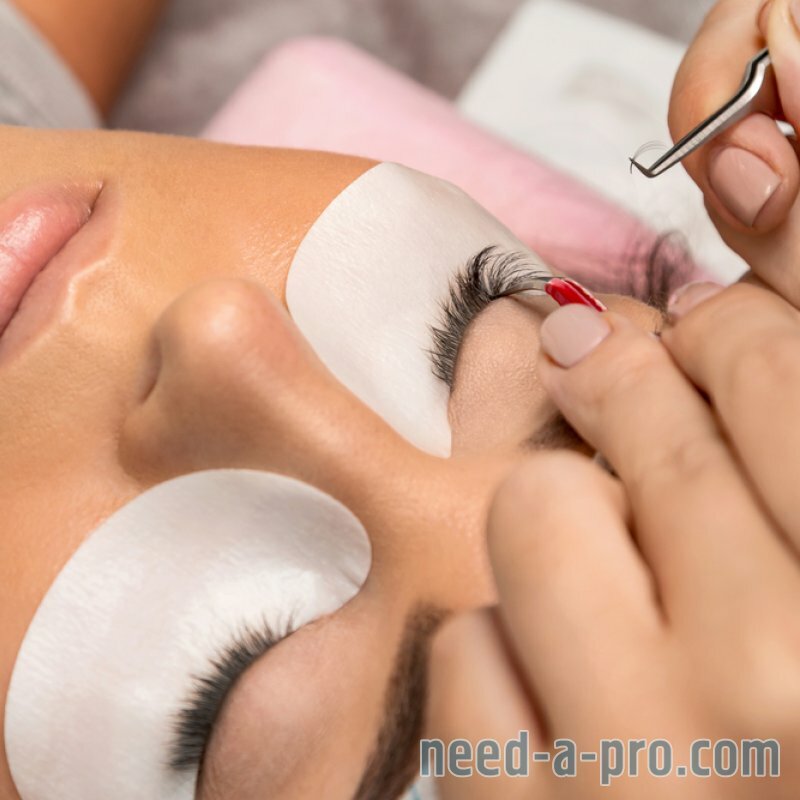 I am very approachable and happy to offer each client a free, non obligation consultation, in order to discuss the look each person wants to achieve. 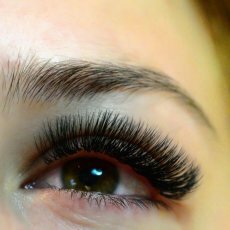 Extensions removal: £15 (free if we apply a new set after). Thank you and looking forward to meeting you!